The quickest road to ZERO auto born carbon emissions may in site, as major Public Utilities promote and embrace an all-electric auto future. 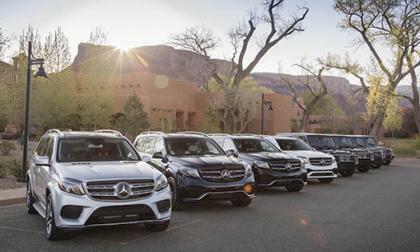 Most of the ultra luxury manufacturers are getting into the SUV game as buyers want them. 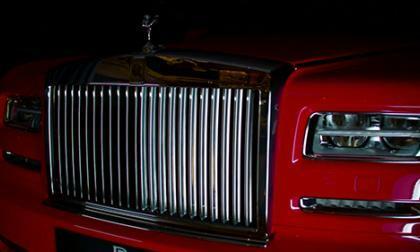 It should not come as a surprise that Mercedes-Maybach is reportedly working on one. 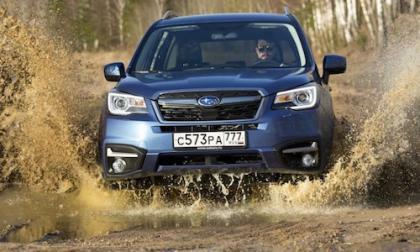 The 2017 Subaru Forester has finally arrived in Russia. 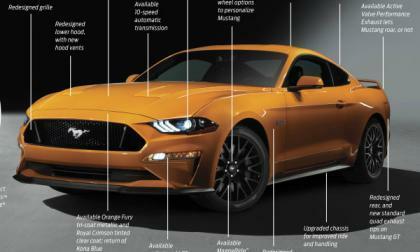 There’s a new base model not available in the US. 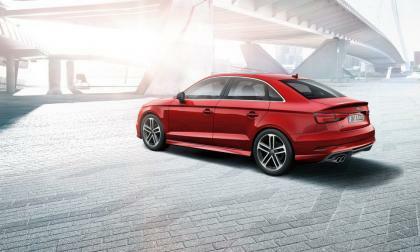 The Audi A3 notched another Top Safety Pick + award from the Insurance Institute for Highway Safety. The 2017 A3 which features improved HID lighting on the standard model received the honor from the safety group. 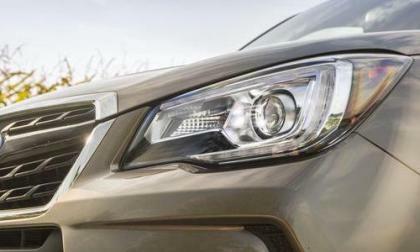 The new-generation 2019 Subaru Forester is set to grow its influence in new global markets. 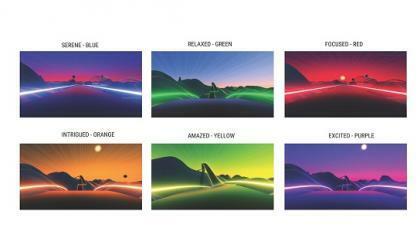 Where will the new SUV be produced? 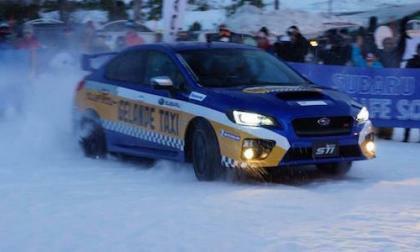 Subaru’s Galande Taxi Service featuring the 2017 WRX STI, had to postpone their events because of heavy snow in Japan. Why can't Subaru's AWD power through the snow? Good Housekeeping magazine has named the 2017 VW Golf GTI and best new car. The magazine worked with the staff at Car and Driver to winnow entrants down. Your VW Golf May Soon Keep You Warm When You Say: "Alexa Turn Up The Thermostat to 72"
Volkswagen has taken Amazon's Alexa service a step toward the future as the automaker has integrated the feature directly into its products so that a driver may soon be able to ask: "Alexa, is the house okay?" 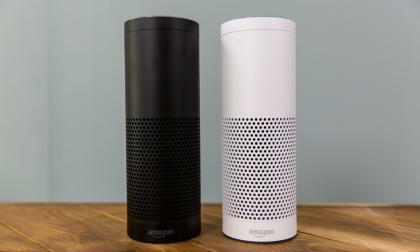 Alexa will give that answer. Read more about Your VW Golf May Soon Keep You Warm When You Say: "Alexa Turn Up The Thermostat to 72"
Is Your Vehicle Part Of The Latest 1.5 Million-Car Takata Recall? NHTSA has announced another in the continuing series of Takata airbag inflator recalls. 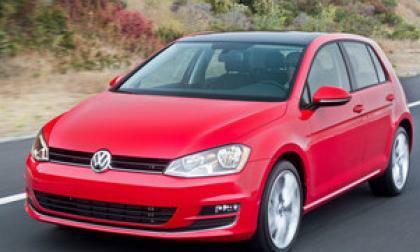 Between the U.S. and Canada, 1.5 million vehicle have been recalled. 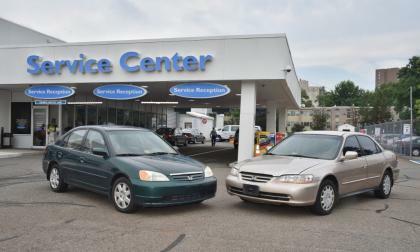 Read more about Is Your Vehicle Part Of The Latest 1.5 Million-Car Takata Recall? 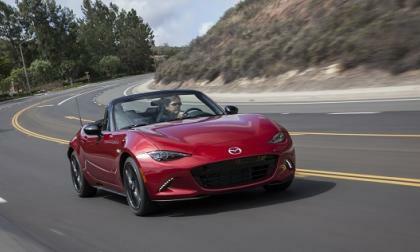 Cars.com singles out the 2017 Mazda Miata as its favorite play car. Are You One Of the 12 Toyota Camry and Avalon Owners Affected By This Recall? Toyota has recalled 12 (yes twelve) 2017 Camry And Avalon sedans for a knee airbag issue. Read more about Are You One Of the 12 Toyota Camry and Avalon Owners Affected By This Recall? Subaru Crosstrek Concept Breaks Cover in Montreal; A Preview of the Next-Generation 2018 Crosstrek? The Subaru Crosstrek Concept makes its North American debut in Montreal. Is it a preview of the new-generation 2018 Crosstrek? 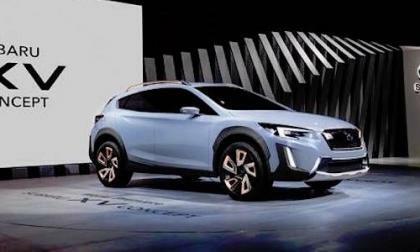 Read more about Subaru Crosstrek Concept Breaks Cover in Montreal; A Preview of the Next-Generation 2018 Crosstrek? 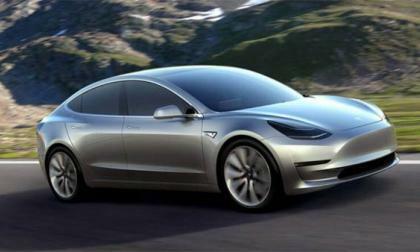 Tesla are used to praise for their inroads into the EV market, but now it seems they could be getting the price for the 'Most American Made Car' with the upcoming Model 3 to have 95% of its parts produced in the US. 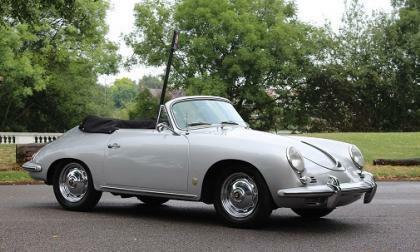 Well-known vintage Porsche racers will battle it out in April in a lifestyle California road rally whose primary goal is to raise awareness of Parkinson's Disease. 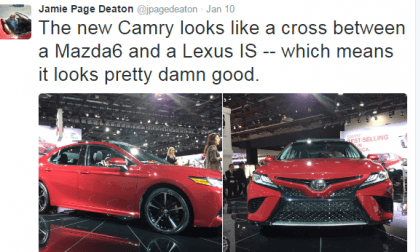 Could it be possible that the new 2018 Toyota Camry has the mot exciting design in its class? 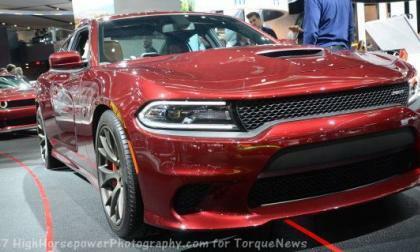 The 707 horsepower Dodge Challenger SRT Hellcat and Dodge Charger SRT Hellcat have proven to be far more popular than anyone at FCA had ever expected, but every owner can list something about his or her car that they would like to be different – and today we bring you a list of those features which current Hellcat owners would like to see in the next generation SRT Challenger and Charger. General Motors might like to sell the Chevrolet Corvette in Australia, but a rather odd trademark issue is preventing the company from introducing the legendary sports car Down Under. 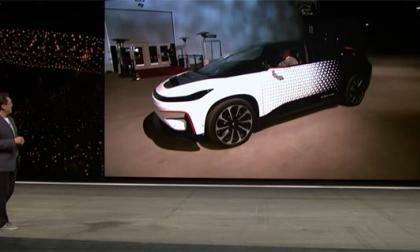 Faraday Future who recently unveiled their FF 91 prototype at CES 2017 to much applause may seem to have a winning vehicle on their hands, but not everything seems as rosy under the surface. 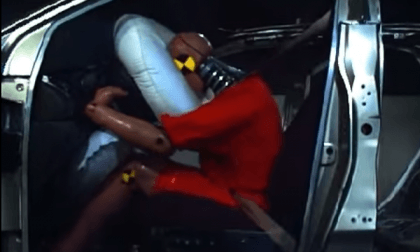 Subaru Announces Expanded Takata Air Bag Recall; Is Your Vehicle On the List? Subaru of America announces expanded Takata air bag recall for 185,773 vehicles. 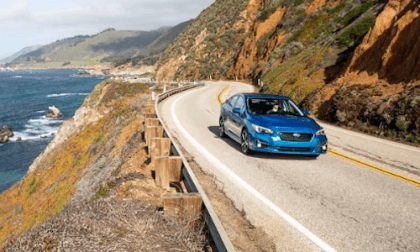 Is your Subaru on the list? Read more about Subaru Announces Expanded Takata Air Bag Recall; Is Your Vehicle On the List? 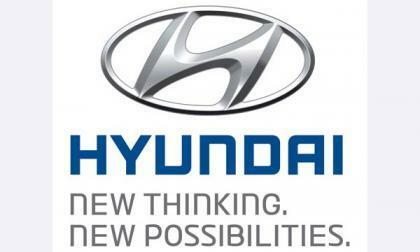 Hyundai and their Kia Motors arm are planning big moves with an investment of over 50% and $3.1 billion in the next five years. 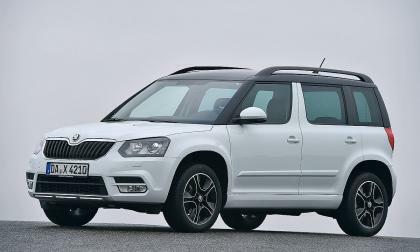 A German court has ordered Skoda, a subsidiary of Volkswagen to repay the owner of a Yeti turbodiesel. Skoda is a subsidiary of Volkswagen. There is still no decision on VW turbodiesel repayments -- or not -- in Germany. 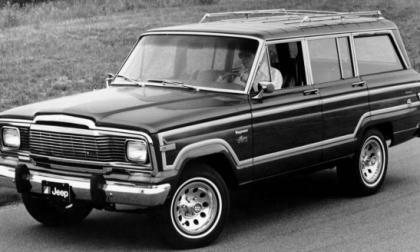 FCA recently announced a massive investment in the Warren Truck Assembly Plant to build the upcoming Jeep Grand Wagoneer and with the Warren plant traditionally building body-on-frame pickups – there is a chance that the new range-topping Jeep SUV could be more like the large GM SUVs, with a truck-type architecture. 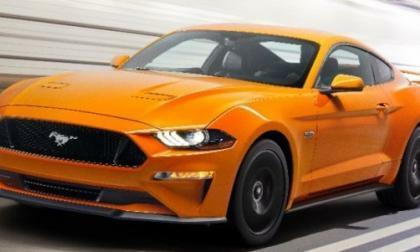 No Camaro or Corvette News from Detroit - Where are the Z/28 and ZR1? 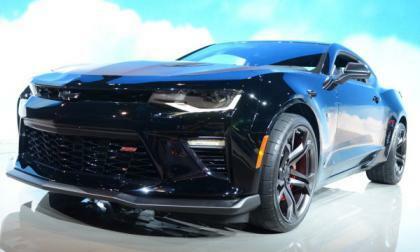 The 2017 North American International Auto Show in Detroit will come to a close this weekend without any big debuts for the Chevrolet Camaro or Corvette, so if the Camaro Z28 or Corvette ZR1 is going to debut for the 2018 model year – we need to look forward to the New York and Chicago auto shows. 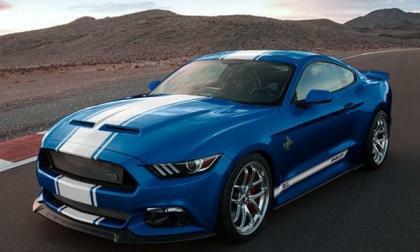 Read more about No Camaro or Corvette News from Detroit - Where are the Z/28 and ZR1? 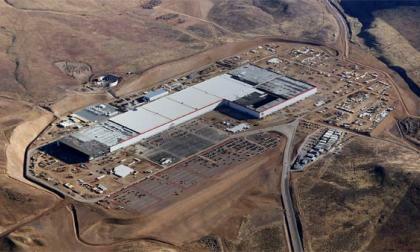 Tesla will be making the electric motors for their Model 3 sedan at its Gigafactory, Nevada it was recently announced along with their battery production from now on. 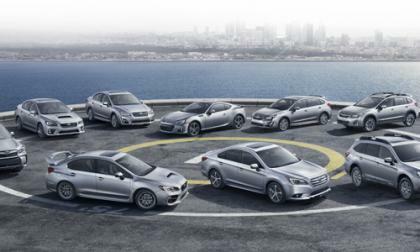 Subaru has a new plan for 2017 and it means less in Japan and more in the US. Why will production in Japan drop?